The Talleys’ top priority in concert is to lift up Christ in their music while presenting the message with class and excellence. Their professionalism is only superseded by their ability to connect with an audience through warmth and sincerity. 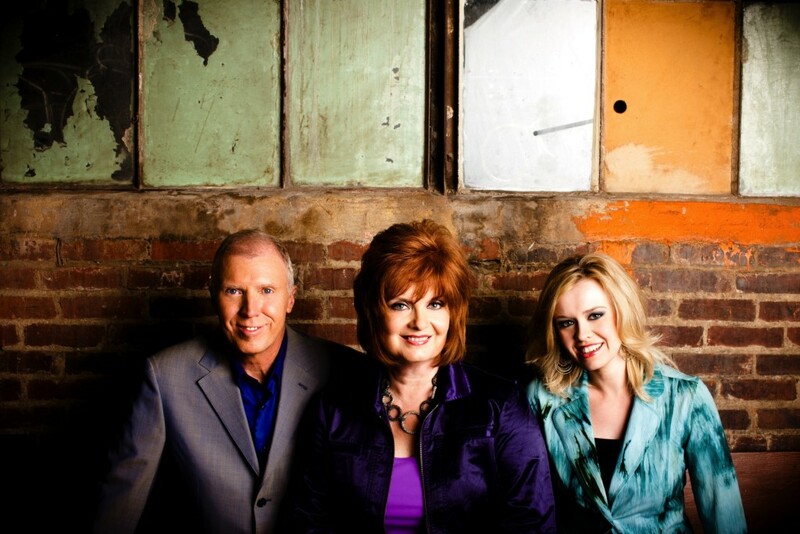 Their songs and recordings have received awards and nominations from the Dove Awards, Singing News Fan Awards, the Southern Gospel Music Guild Harmony Honors, the BMI Awards and SGN Music Awards. Each member of the Talleys has received individual honors for their work. The Talleys perform over 100 concerts per year and their travels have taken them all over the world. Overseas tours have brought them to Norway, Northern Ireland, Italy and South Africa. They regularly appear on the National Quartet Convention stage, the Singing In The Sun and Gatlinburg Gathering. They have performed on numerous Gaither Homecoming videos and were fixtures on the Gaither Homecoming Concert Tour from 1999-2005. They have graced the most legendary stages in America including Carnegie Hall, Radio City Music Hall, the Ryman Auditorium and the Grand Ole Opry. The Talleys were featured guests on the Billy Graham Crusade and have appeared on television with Pastor John Hagee, Dr. Charles Stanley and Oral Roberts Ministries. Roger, Debra, and Lauren are involved in many endeavors individually and keep a busy traveling and recording schedule, but they are focused on one goal: sharing the message of Christ. Whether in a church sanctuary, on a concert stage or around the dinner table, their focus is God and family.